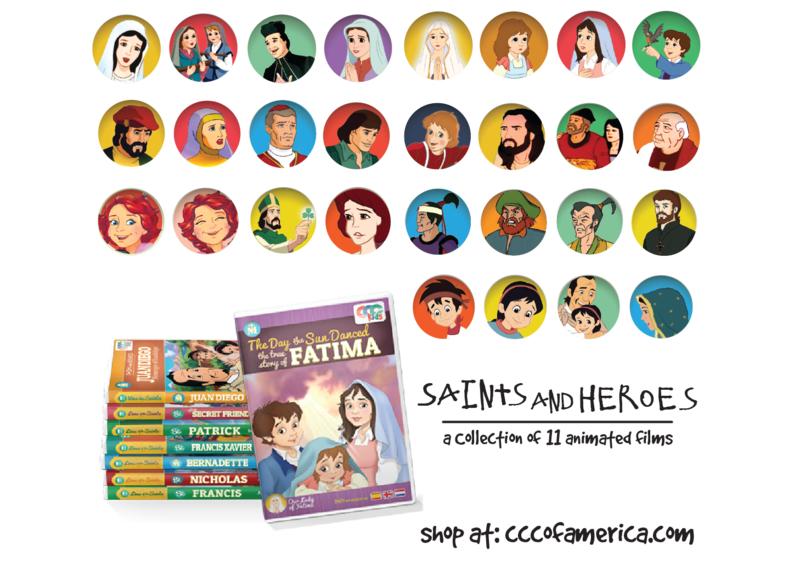 A Slice of Smith Life: Lent 2014 is Coming ~ Join the "Keep Love in Lent" Blog Link-Up Hosted by Catholic Bloggers' Network! Lent 2014 is Coming ~ Join the "Keep Love in Lent" Blog Link-Up Hosted by Catholic Bloggers' Network! Are you looking for a new approach to Lent this year? 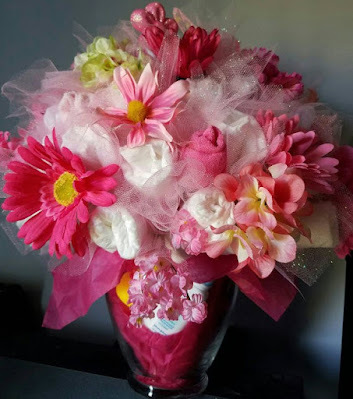 Then the Keeping LOVE in LENT Blog Link-Up 2014 is for you! 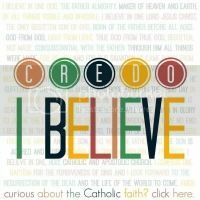 The link-up is open to all bloggers, particularly Catholics and Christians of all denominations who observe LENT. Share your unique perspective and write about anything that pertains to the blog theme! * special Catholic devotions and practices such as extra weekday Masses or Stations of the Cross, etc. Kindly write about the theme provided. We do not moderate or screen posts but we do reserve the right to exclude your entry from the list of link-up participants should your post be offensive, irrelevant to the link-up theme, contain personal attacks, off-topic articles, articles that are anti-Christ or articles aimed to market products or services. STEP 1. Write your blog post on the theme, "Keeping LOVE in LENT"
to click to one of us and join in! 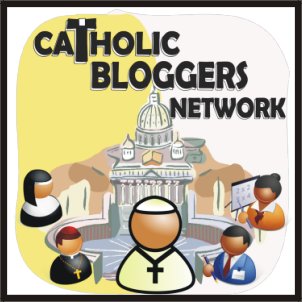 hosted by the Catholic Bloggers Network. LOVE instead of a GRUMBLE. you can click over to one of them and join in if you'd like!" All five of us who are hostessing are committed to strong visibility on social media for the benefit of the Catholic Bloggers' Network Lenten link-up. 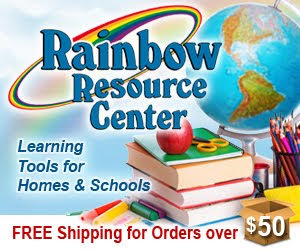 Our blogs are accessible by email subscription as well. We encourage all who participate in the Keep Love in Lent Link-Up to click to all of the hostesses and follow us so that you don't miss updates about the Lenten Link-Up! And besides, we'd love to stay in touch regularly! 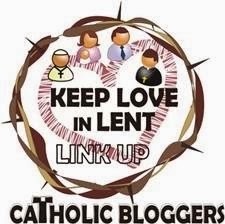 We require that all bloggers who link to the Keep Love in Lent Link-Up participate in the FOLLOW FRENZY. We're sorry, but this time around, the follow frenzy is not optional. However, you will have a minimized group of bloggers to click to, read, enjoy and comment upon. * Once the linky closes on 3/10/14, the admins of the Keep Love linky will email ALL who've linked. We will provide you with info regarding a group to which you will be "assigned." * You are asked to visit the blogs in your group ( there will be approx 10-12 ) and leave meaningful comments. * You are asked to visit and comment between Monday 3/10 and Monday 3/17. 1. Complete this form by Feb 24, 2014 so that the admins of the Keep Love in Lent Link-Up can assess interest level. This is not a hard and fast commitment; we are just gauging interest. 2. 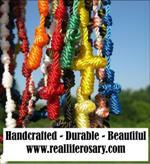 Link your Lenten post between 3/3/14 and 3/10/14 at any of the five hostesses' blogs using the Linky tool. 3. Participate in the mandatory follow frenzy between 3/10/14 and 3/17/14. We're excited to read your entries and help spread the word on how to keep LOVE in LENT! Thank you for stopping in to read more about "Keep Love in Lent". Hope to see your links!